According to the International Chamber of Shipping, more than 90 percent of international trade relies on shipping containers that make the trips across oceans delivering products around the globe. 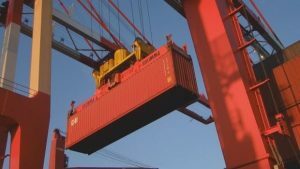 Almost every item sold or consumed has spent time inside a shipping container, further emphasizing the importance of just a simple but effective tool. 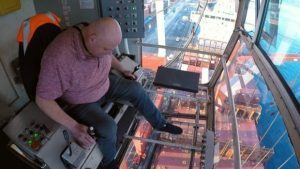 For crane operators like Terry, the day begins with a climb up two flights of stairs and taking a small elevator to his “office”. 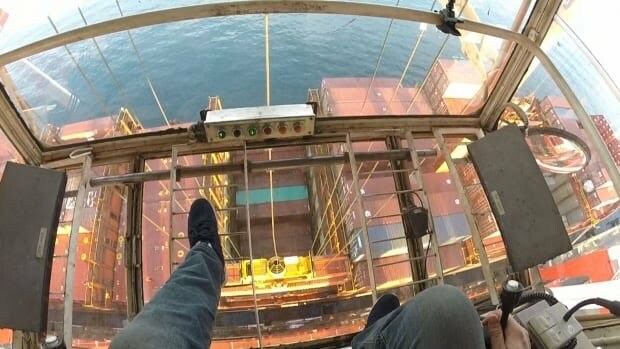 Sitting 45 meters above the ground with trucks passing below, the day begins like any other. Looking through his glass bottom floor and holding a joystick in each hand the operations seems more like a video game controller than heavy machinery. With a small move of his right hand Terry brings 25-tonne containers from the port onto ships and vice-versa. 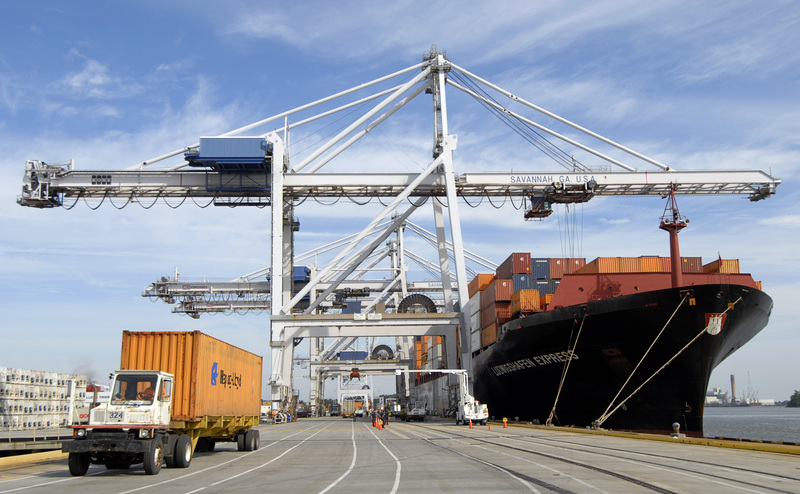 As quickly as he can load and unload shipping containers there are lines of ships and trucks waiting for their turn. The entire experience is hard to fathom but an inside look into the global scale and impact of shipping containers and their reach.